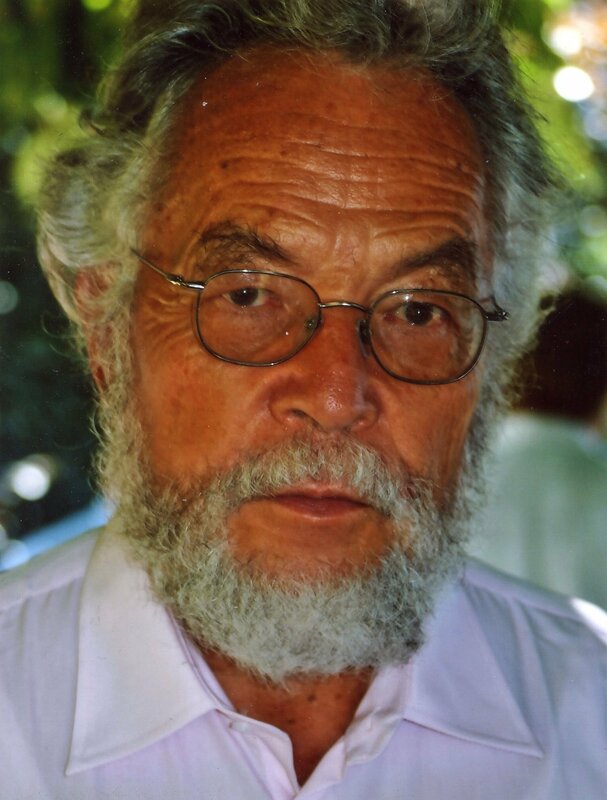 Present or Most Recent Position: From 1970 to 1999, Professor and Director of the Laboratory of Electromagnetism and Acoustics (LEMA) at the “Ecole Polytechnique Fédérale” of Lausanne, Switzerland (Swiss Federal Institute of Technology). Honorary Professor (retired) since 1/1/2000. Degrees and Schools: Engineering Physics Diploma at “Ecole Polytechnique de l’Université” of Lausanne, Switzerland, 1960; MSEE degree from the Massachusetts Institute of Technology, l965; Doctorate in Applied Science from Louvain University, Belgium, 1969. Additional Information: Among many other accomplishments, Professor Gardiol developed high power microwave ferrite devices (Raytheon SMDO l961-1966). He was also Visiting Professor in Canada, Algeria, Brazil, India, Japan, France, Italy and Cameroon. Professor Gardiol authored four books in French and five in English. 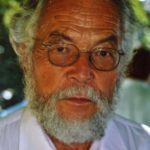 He contributed more than 300 technical publications and presentations at symposia, on microwaves, waveguides, microstrip circuits and antennas, and computational electromagnetics. He chaired the Swiss National Committee of URSI from 1979 to 1992. He is Associate Editor of the IEEE Antennas and Propagation Magazine.